Los Angeles is known to be the playground of the rich and famous, with some of the finest luxury shops. We want to help you cross off everything on your shopping list, so we’ve come up with the three best shopping spots in LA. Start off with the crème de la crème of shopping in Los Angeles: Rodeo Drive. Home to some of the most luxurious brands, from Audemars Piguet to Versace and everything in between, this 2-mile long street is like heaven on earth for those who enjoy the finer things in life. Home to both unique boutiques and high end labels, about 75% of the shops along Robertson Boulevard are clothing stores. This trendy, tree-lined shopping district has recently become a haven for celebrities and paparazzi, due to the large influx of gorgeous designer stores. Made famous by the television series Melrose Place, this street features an eclectic mix of designer stores and artsy boutiques. The street offers both luxury and edge, and you’ll be sure to find some unique pieces. 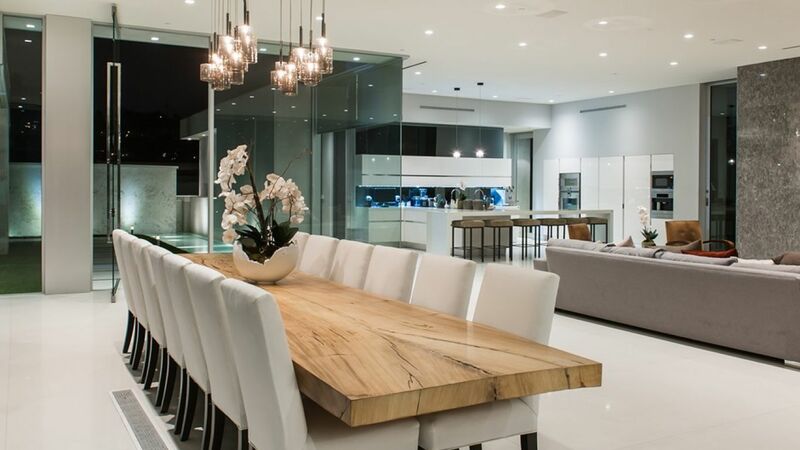 With 5 bedrooms and 8 bathrooms, our featured property, [Villa Eirien](http://lvhglobal.com/losangeles/rent/villa-eirian), is perfectly suited for large families and groups. Amenities include a fully equipped kitchen, knife-edge pool, and an underground parking garage for six cars. 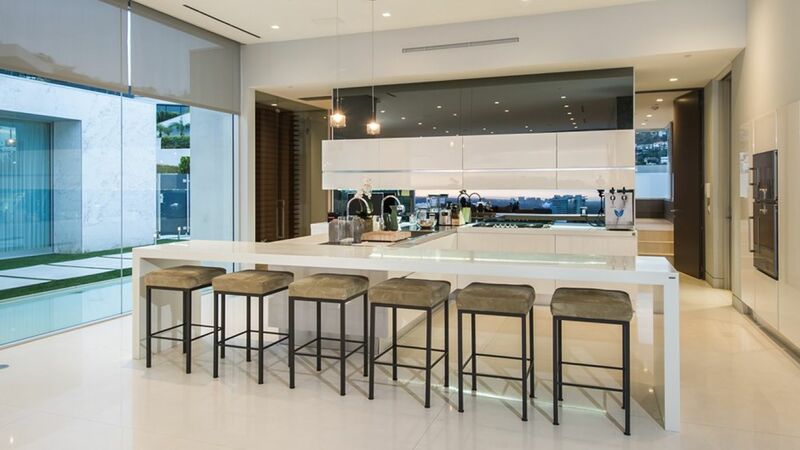 Its floor-to-ceiling glass windows reveal a breathtaking view of the city. The windows even slide open, allowing guests to bring the outside in. For more information, press the button below. 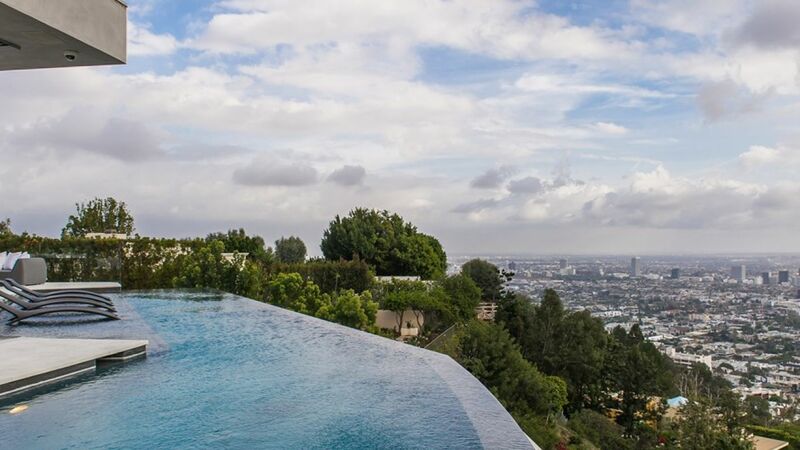 Don’t miss out on all that Los Angeles has to offer! Consider booking your next vacation with LVH Global. 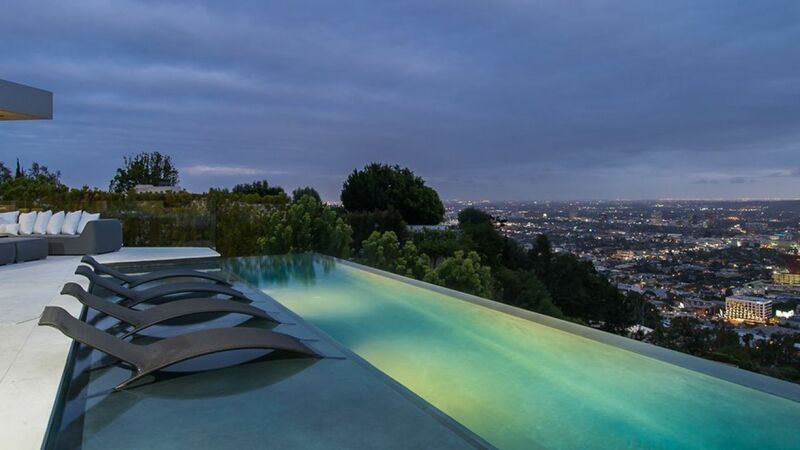 Click below to view our wide variety of luxury properties available for rent in Los Angeles.